Please click here if you want to know more abut below tips and information. 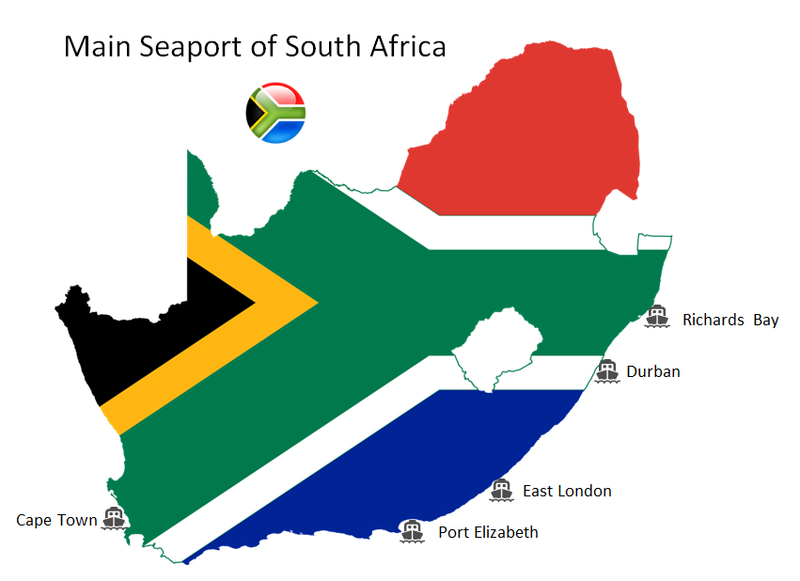 For shipping to South Africa, including the popular cities of Cape Town, Johannesburg, Durban and Port Elisabeth, AI Logistics provides full container shipping, groupage and airfreight services at extremely competitive rates. 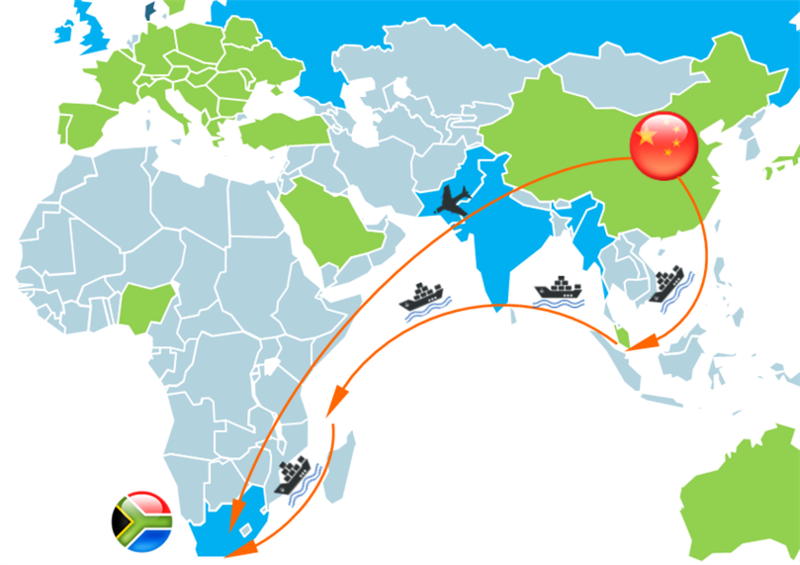 We can provide shipping quotes to and from South Africa and China. We provide quality shipping services to all the South African cities, which include: Bhisho, Bloemfontein, Cape Town, Durban, East London, East Rand, Johannesburg, Kimberley, Kimberley, Mafikeng, Nelspruit, Pietermaritzburg , Polokwane, Port Elizabeth and Rustenburg. There are a number of shipping options available when shipping internationally depending on your requirement, we will either recommend you use our dedicated service, which gives you sole use of a 20 or 40ft container, or assign your shipment to groupage, where it is carefully packed with a number of other small loads in a shared container. Airfreight can be arranged for items that will be needed quickly on arrival, such as clothes, documents and electronic items etcs. Our fully trained staff will advise you on every aspect of your shipping including which shipping option is the best choice for you, shipping insurance and clearing your cargo through customs. We will ensure that everything runs as smoothly and efficiently as possible, through careful planning and using friendly, experienced shipping expert. Besides below direct call services, we also proide Sea services to Johannesburg, East London, Richards Bay etcs. China Seaport Map,Plesae click here to see the Map. 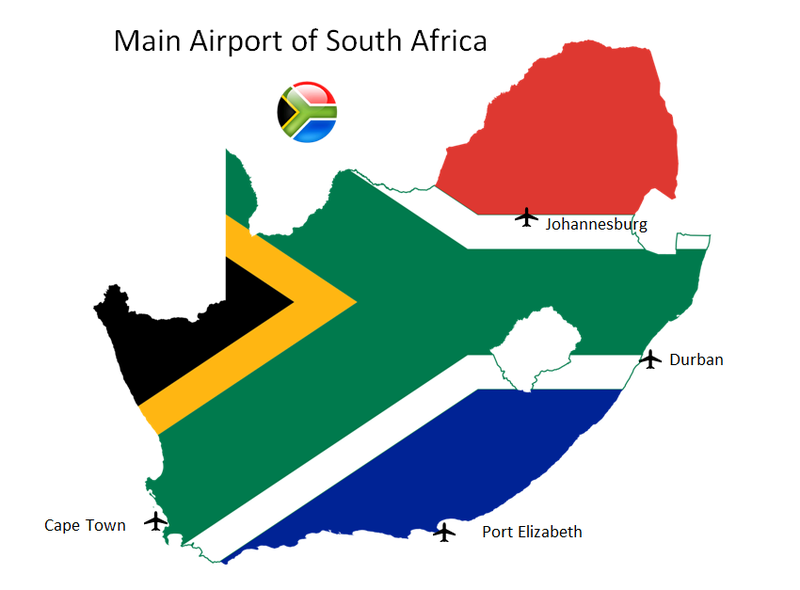 To South Africa Airport From China Airport Airlines Frequency per week Flight Type Flight No. China Airport Map, Please click here to see the Map. Speak to our experts today and start processing your shipment with risk – free and reliable Project shipping services with AI Logistics!